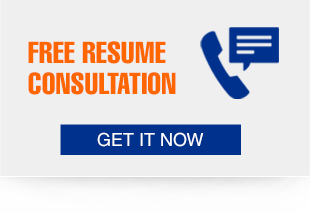 Are we the executive resume writing service for you? From time to time, we work with select executives in other fields and functions if they express a particular interest in working with us to develop a branded executive resume that will get them their next job. Give us a call today to talk about your career needs.